Israeli Prime Minister Benjamin “Bibi” Netanyahu is fighting for political survival. Will he survive a corruption investigation and elections in April? Israeli politics are complicated. Very complicated. The myriad of coalitions, factions, ethnic, religious and political rivalries that characterize the Knesset, the country’s national Parliament, make governing the country an impressive feat. Benjamin “Bibi” Netanyahu has pulled it off for ten years – and despite the corruption allegations now swirling around him, he looks to be in a strong position heading into the upcoming national election. But the first signs of fracture are beginning to show in Bibi’s once unassailable political coalition. Charismatic rivals from the left and the right are striking out on their own, emboldened by a potential indictment of the Prime Minister. But how sure is Bibi’s victory when popular new faces are emerging while he’s stuck in the crosshairs of the Attorney General? Very assured, says Tamary, because “Netanyahu is a magician.” Indeed, he enjoys 41 percent support among the public, which in Israel’s fractious political landscape is very high. And even though new figures such as Benny Gantz have reached levels as high as 38 percent, his gains in the Knesset will be minimal compared to Bibi’s Likud party. “What Netanyahu wants to have is the exact same coalition as he has now. And he is so popular; he is like a huge vacuum cleaner. He is taking from all the parties, many people who can be his potential partners in the coalition,” says Tamary. Among those is the newly formed “New Right” party, which is pressuring Bibi from the ultra-conservative flank. “Security was and still is the number one concern for the Israeli public,” says Tamary. “No one is talking about peace talks.” Tamary notes that one of Netanyahu’s talents has been to conflate his rivals as radical leftists who are a threat to national security – and this has now been extended to the Attorney General. If security issues ultimately define the election, then Netanyahu might just come out victorious. 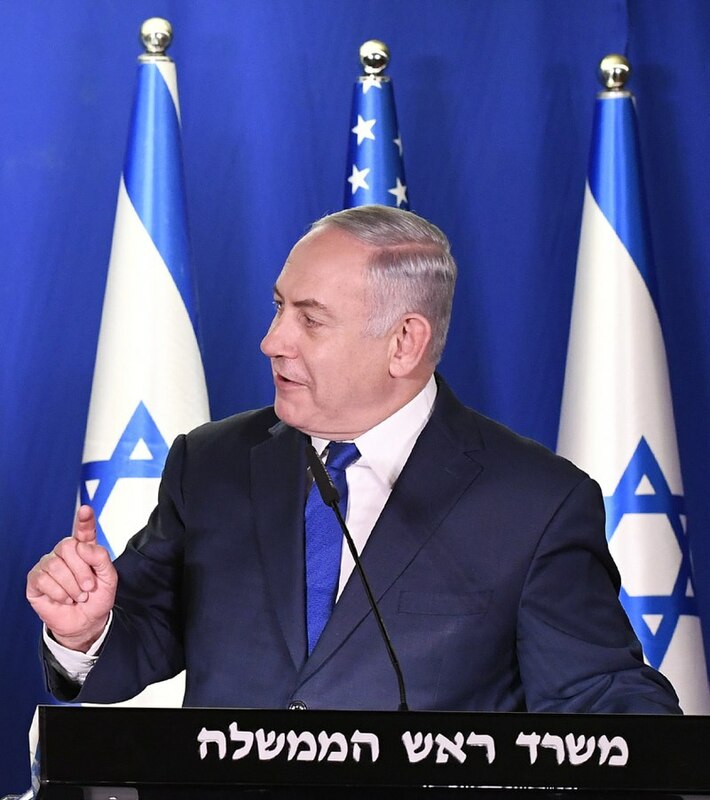 Listen now to Altamar’s analysis of Israel’s upcoming elections and Bibi’s political future – available for download here.